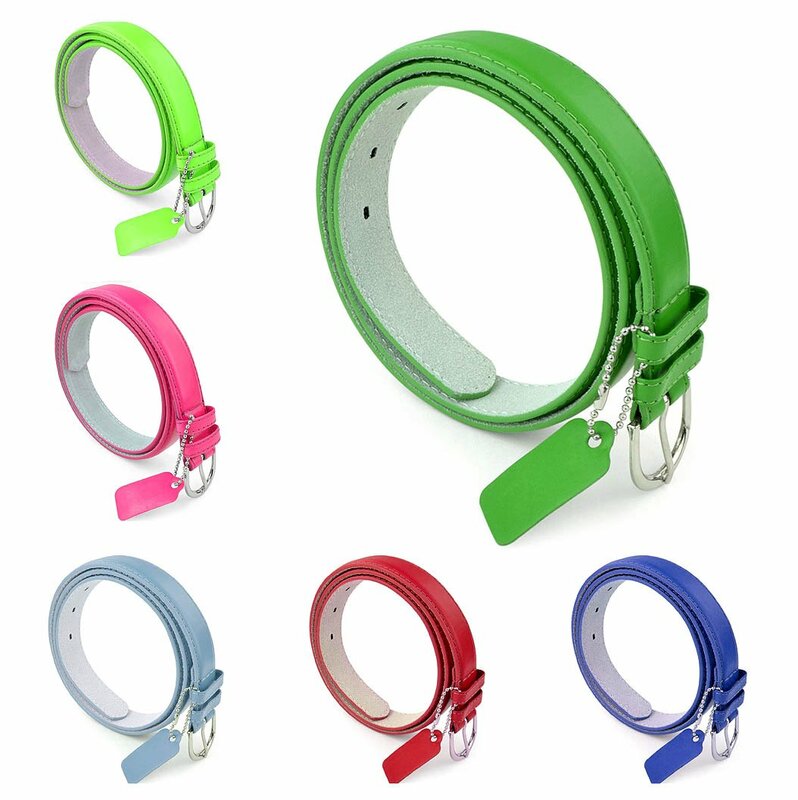 HIGH QUALITY PU LEATHER: These gorgeous ladies belts are constructed of high quality PU Bonded Leather. STYLISH ROUND POLISHED SILVER BUCKLE: The silver round buckle really compliments this belts style and keeps the belt secure around your waste. Our bestselling women’s basic belt! Quality stitched leather with five prong holes. 1 inch width. Unfinished back. 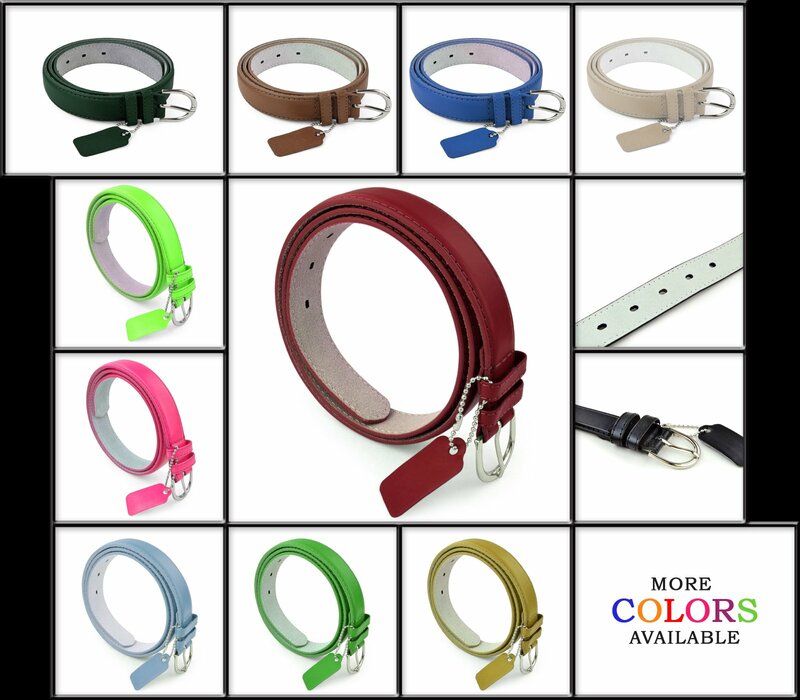 Simple, classy, contemporary-styling Ladies fashion belts. Available in many colors to match any outfit for any occasion. 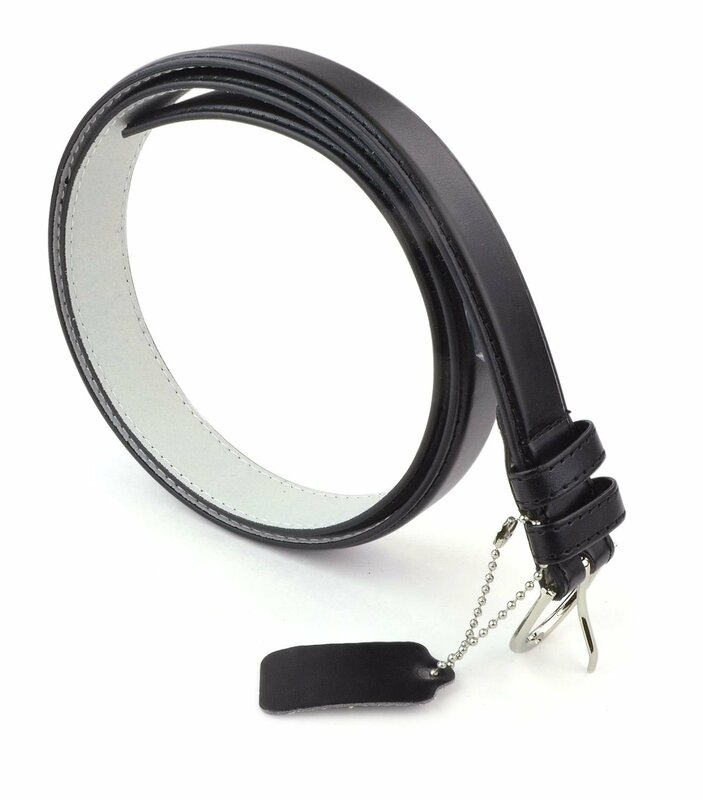 HIGH QUALITY PU LEATHER: These gorgeous ladies belts are constructed of top quality PU Bonded Leather. STYLISH ROUND POLISHED SILVER BUCKLE: The silver round buckle truly compliments this belts style and keeps the belt safe around your waste. 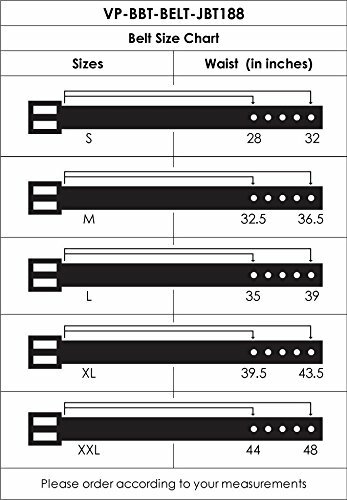 THE SIZE OF THIS BELT IS PERFECT: Belt Width: 1-1/8 Inch Wide so you know it’s going to easily fit in pant loops without damaging the belt. No more hassling to take a look at and make them fit. You are going to sure to attract lot of compliments at the same time as wearing this belt. A should accessories in ladies wardrobe. A fashion designer quality and look at fraction of price.